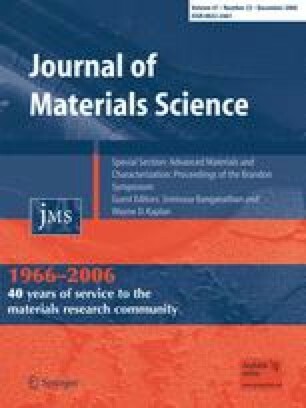 Spark plasma sintering (SPS) is a newly discovered old technique which recently has been used for superfast densification of ceramic powders. Simultaneous application of pulsed high dc current densities and load is the necessary condition for rapid and full densification of ceramic powders by SPS. Commercial nanocrystalline magnesium oxide (nc-MgO) and yttrium aluminum garnet (nc-YAG) powders were densified to optical transparency using spark plasma sintering at distinctly different homologous temperatures (0.3 Tm for nc-MgO and 0.7 Tm for nc-YAG). The observed microstructure, density and grain size evolutions versus the SPS temperature were analyzed. The enhanced densification of the nc-MgO powder at the present SPS conditions was related to plastic deformation followed by diffusion processes. Densification of nc-YAG powder was described by the formation of viscous layer at the particle surfaces and corresponding densification by grain rotation and diffusion through the liquid phase. Densification by normal grain growth takes place at higher relative densities, regardless of the material. Financial support of the Israel Ministry of Defense is gratefully acknowledged. Dr James Shen from Stockholm University is gratefully acknowledged for preparing the samples. I thank Dr Richard Ghez from Technion for the fruitful discussions.